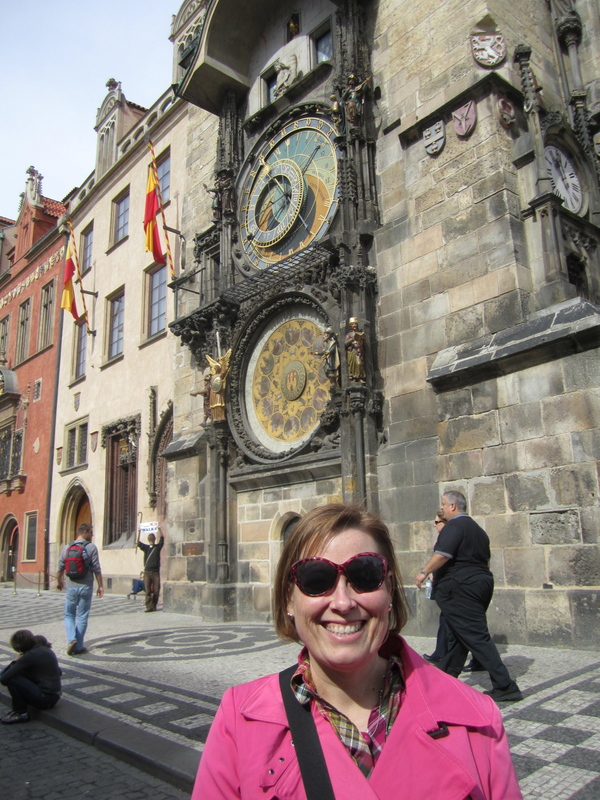 Jen, Kirsteen, Mariana and I decided to take a weekend break to Prague before the busyness of late spring and summer teams came. 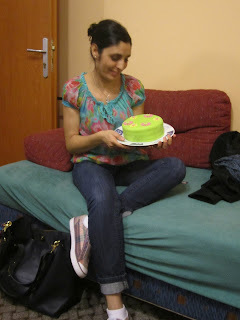 We went to visit our friend Lenuta who is studying in Prague until December. We helped her celebrate her birthday, did a little sight seeing, and a little relaxing! I LOVE Hydrangeas....and these just happened to be PINK!!! We kept thinking it was going to rain all weekend...it finally did on the last day! !